After graduating the University of North Carolina at Chapel Hill, Michael Attended Wake Forest University Medical School for a Physician’s Assistant degree. 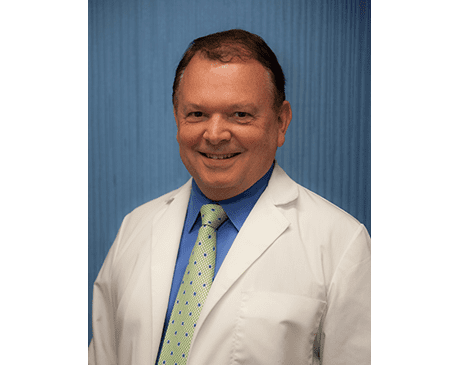 His extensive medical background includes neurosurgery, orthopedic surgery, and hospital-based physiatry with specialty in brain injury, joint replacement, trauma, and post-amputee treatment. For the past thirteen years Michael has had the privilege of bringing his experience to work with Dr. Gershon.